The VPN Lab - VPN Guides - Kodi Guides - Does ibVPN Work With Kodi? Does ibVPN Work With Kodi? ibVPN is a very flexible service that combines VPN and Smart DNS functionalities in one convenient software solution. Apart from minor speed issues, it is a fully-featured VPN platform that should satisfy even the most demanding of users. 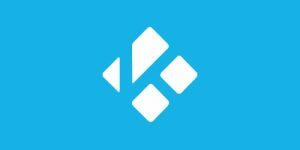 Kodi is a free, open-source streaming center designed to provide its users with the richest library of digital content. 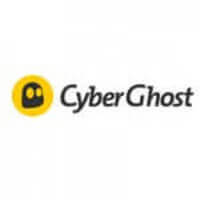 Having said that, its extensive list of add-ons is riddled with geo-restrictions and the platform itself does feature some security loopholes that should be addressed with a reliable VPN. With that in mind, let’s see if ibVPN and Kodi can work together. Technically, you do not need a VPN to run Kodi. However, if you want to access geo-restricted add-ons and keep your online traffic away from the prying eyes of your ISP, government, and other online entities, pairing your Kodi device with a sure-fire VPN is a must. ibVPN does work with Kodi and covers a large portion of popular devices and platforms, including Windows, MacOS, iOS, Linux, Android, and DD-WRT. It is important to note that you can also use ibVPN software to access Netflix US, Hulu, and other popular platforms even without Kodi. Bear in mind that this capability is subject to change at any given moment. When Should I Use ibVPN With Kodi? Ideally, you should use ibVPN every time you connect to Kodi. If your Internet connection is not up to par, however, you can limit your VPN usage to instances when you are trying to unlock Kodi’s geo-restricted add-ons or using the ones that source content from torrents. The second point is extremely important since torrents broadcast your IP address to your ISP while you are seeding. First of all, ibVPN will mask your real IP address, which enables you to bypass geo-restrictions and also hide your online activity from your ISP and other entities looking to interfere with your connection and collect your private data. It will also encrypt your traffic via AES-256 cipher, which is the same encryption level used by the military and banking institutions. It uses the OpenVPN connection protocol (among others), which is the safest protocol currently out there. ibVPN also offers a SmartDNS service, shared and dedicated IPs, DNS leak protection, and a convenient killswitch feature. The company has a strict no-logging policy and offers more than 180 servers across 57 countries. Finally, ibVPN supports up to 7 simultaneous connections (25 for business users) and accepts Bitcoin payments. 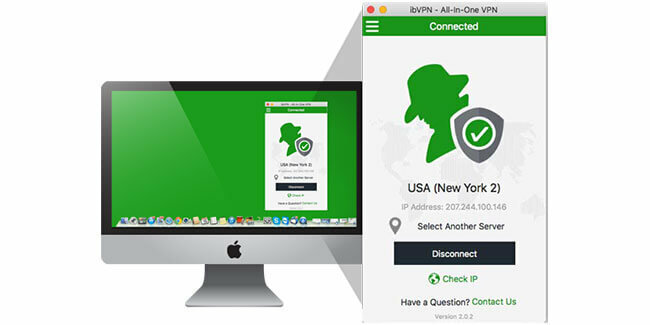 Want to find out even more about ibVPN? Make sure to check out our ibVPN Review for detailed information about this VPN provider.